The successor to last year’s Vibe X2 will make its way to Indian markets today. 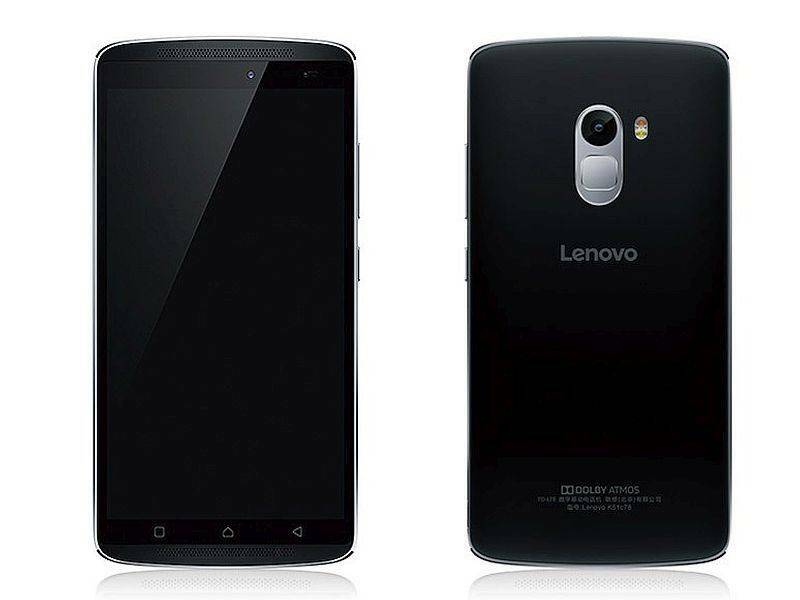 Lenovo has launched the X3 flagship in India at a price of Rs 19,999. With this, the company has now launched three products in India this year – the first and second being the Lenovo K4 Note and A7000 Turbo, respectively. The smartphone that makes its way to India comes with a 5.5-inch full HD 1080p IPS display with Gorilla Glass 3 protection. 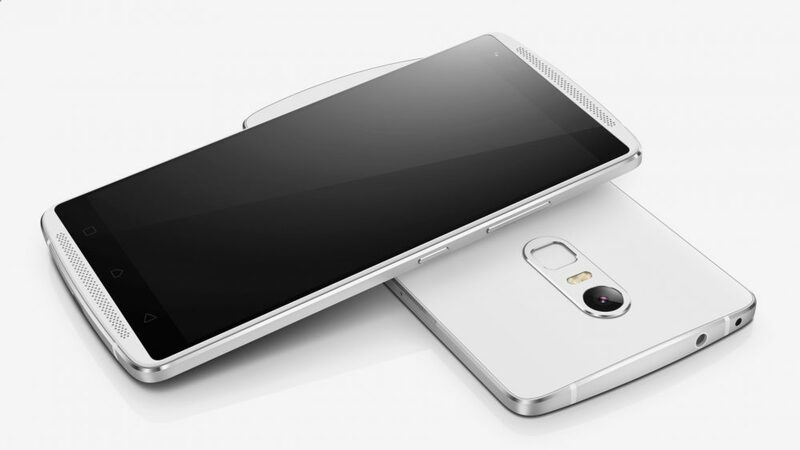 It will be powered by a Qualcomm Snapdragon 808 processor, Adreno 418 GPU and 3GB of RAM. Internal storage is at 32GB which is expandable up to 128GB via microSD. On the photography front, the Vibe X3 will come equipped a 21-megapixel PDAF rear camera featuring Sony IMX230 sensor with 6P lens and f/2.0 aperture, phase detection autofocus and 4K video recording. The device also has a Pro Mode and Smart Assist feature which suggests best framing angle for a picture. On the front is an 8-megapixel camera. The Vibe X3 will also feature dual-sim technology and have LTE, Bluetooth and Wi-Fi among others connectivity options. It gets a massive 3,600mAh battery with Quick Charge 2.0 to keep it going through the day. The device also includes an IR Blaster with Intelligent EPG that gives you the best programmable content. The TheatreMax feature implements VR technology and stereoscopic rendering that takes the content already present in your device and allows the Ant VR headset to focus on the content to give a large screen experience. The smartphone also comes with Dolby ATMOS integration for sound and fingerprint scanner at the back as well as NFC. Dual front-facing speakers promises the best sound output with less distortion. From UI perspective, the Vibe UI starts fro stock Android perspective. There is enough customizability and is the fastest Vibe UI ever, according to Lenovo. The Lenovo X3 is available for Rs 19,999 and will be available on Amazon India starting at 2pm tomorrow.